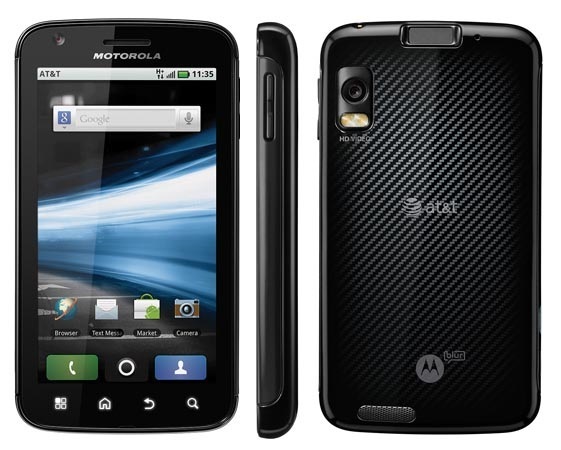 This entry was posted in 4G, Android, ATRIX 4G, ATT, battery, Bluetooth, car dock, fingerprint reader, HSPA+, HSUPA, MOTOBLUR, Motorola, Motorola ATRIX 4G, Patch, phone stability, Screen, smartphone, Software. Bookmark the permalink. ← Which Web Browser Do You Use?